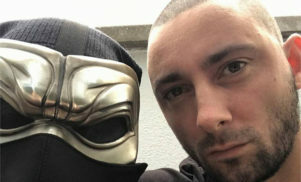 Did Burial just play Unsound? Rumors abound that the elusive producer played the Polish festival. 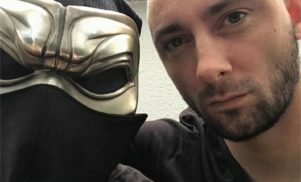 Earlier today, a DJ at Unsound played what sounded like unreleased and/or unheard Burial material, and many are speculating that it might have actually been Burial. Here are a few of the reports we’ve seen. More as we have it. Bits of Burial tracks. Additional rainy ambience/FX. Played by guy in hoodie on high balcony. Update: Hyperdub denies the rumours. No he didn't, must be @kodenine.
.@Estebanillo_Gon the set of his music was widely enjoyed – regardless of who the person pressing play was.